Earlier this week, chip maker Broadcom announced an unsolicited bid to buy peer Qualcomm Inc for $103 billion. 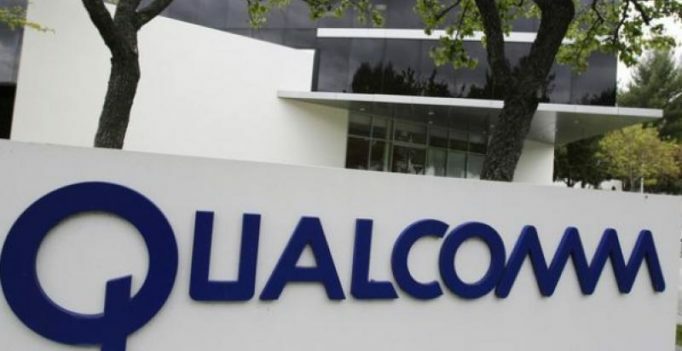 Qualcomm Inc has signed $12 billion worth of deals with three Chinese mobile handset makers on the sidelines of a state visit to Beijing by US President Donald Trump. Qualcomm signed three non-binding memorandum of understanding (MOUs) at the capital’s Great Hall of the People to sell components over three years to phone makers Xiaomi, OPPO and Vivo, the firm said on Thursday. The agreement was part of an over $250 billion package of deals unveiled between US and Chinese firms during Trump’s first state visit to China. Trump has long railed against China’s massive trade surplus with the United States. Qualcomm, which earns more than half of its revenues in China, became the takeover target of rival chipmaker Broadcom Ltd earlier this week. It is also facing a legal battle with Apple Inc over patent fees it charges. The chip maker’s chief executive, Steve Mollenkopf, said in a statement that the firm had a longstanding relationship with the three smartphone makers, adding that the move fit with China’s own ambitions to boost its domestic industry. “We are continuing our commitment to investing and helping advance China’s mobile and semiconductor industries,” he said.